Nemesis has caught up with the hoodlums that kidnapped four British citizens last month. 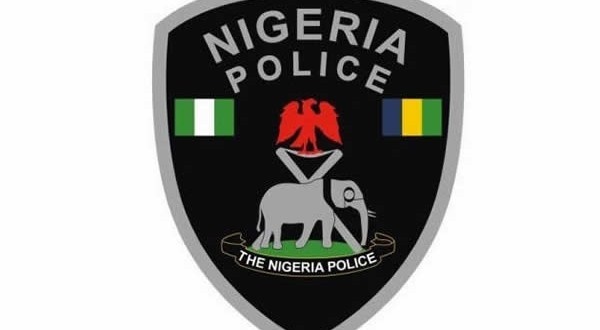 On Friday, the police command in Delta State said its officers have killed one suspect and arrested two others accused of being involved in the kidnap. Three of the British hostages, who were taken by gunmen on October 13, were released earlier this week after negotiations but a fourth, Ian Squire, was killed. The police spokesman in Delta, Andrew Aniamaka said officers arrested two suspects and killed a third after he opened fire, wounding two officers. Aniamaka said two other suspects who were previously arrested led police to the three additional suspects. Kidnapping for ransom is common in many parts of Nigeria. It is even more rife in the Niger Delta region which produces the bulk of the country’s crude oil, but is mired in poverty and plagued by criminal and militant activity.